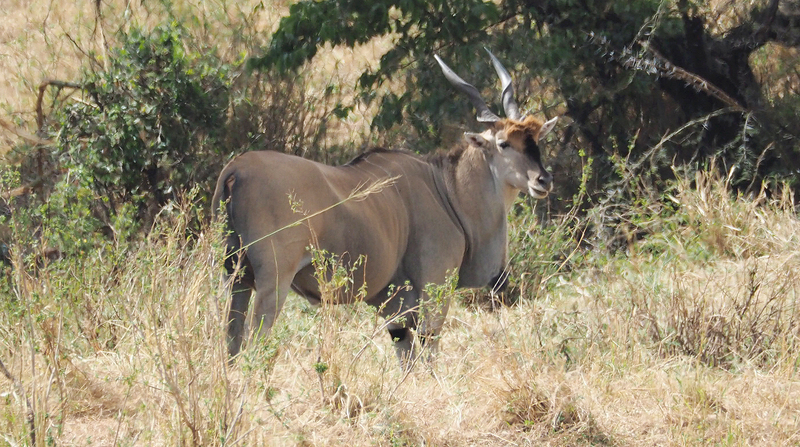 The eland is the second largest antelope in the world, slightly smaller on average than the giant eland, and is now an endangered species. Kenya lost nearly a third of its wildlife population in the last 40 years according to a new study. And more than a dozen wildlife species could become extinct in a couple of years unless urgent remedial measures were taken. It was that too much focus on the big five, especially elephants and rhinos has masked the devastation to other species.